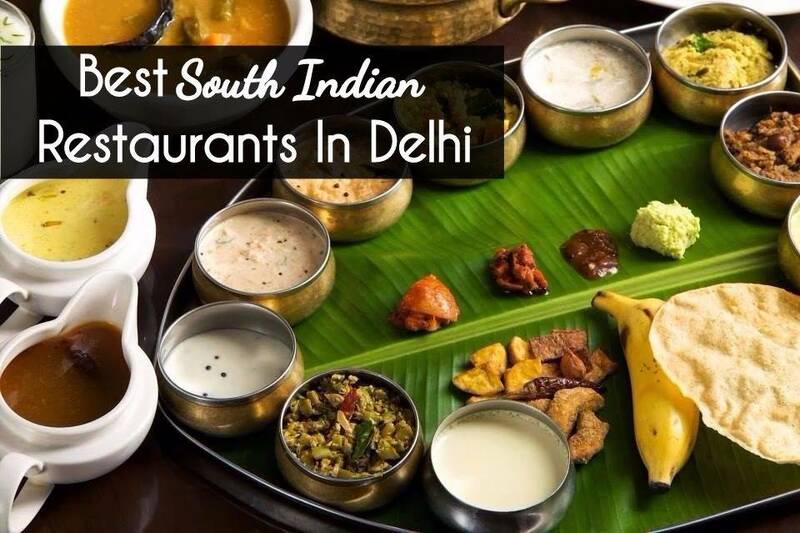 For all those who are in love with South-Indian food, this place is a real treat! It serves a variety of dishes that have an authentic taste to them and are available at extremely affordable rates! Everytime you are on a budget and need to fill your tummy then this is the place to be. Do try their Masala Dosa and Wada Sambhar which are absolutely loved here. A small outlet located in market. While going through the market you can see a train compartment in the market that will definitely attract you. It is a outlet. Place services 😋 South Indian is a small outlet with outside sitting facility. I ordered which was perfectly prepared and just for 1️⃣4️⃣0️⃣ bucks.